On Sunday 17th May, Wirt iż-Żejtun will be holding its annual cultural tour to an important historical site outside iż-Żejtun. 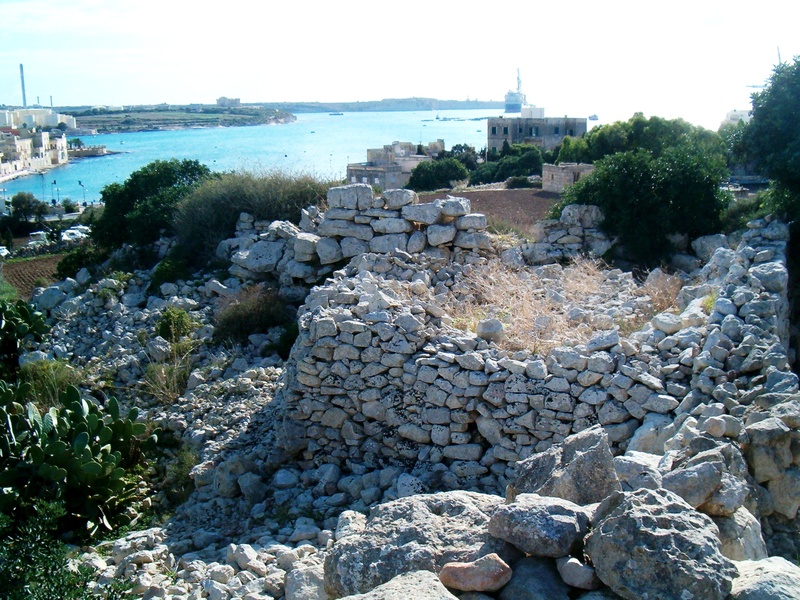 This year the tour will be focusing around Għar-Dalam area. 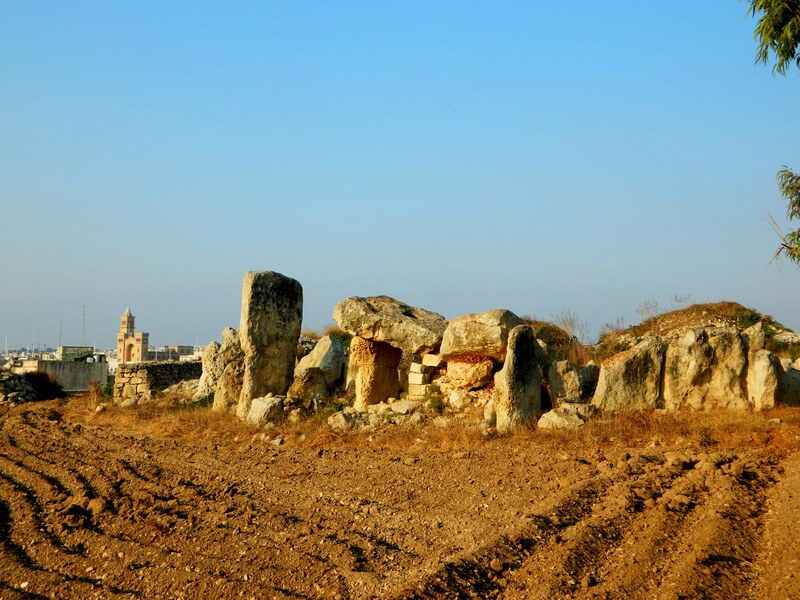 We will be visiting Għar Dalam and its museum, the prehistoric temple at Borgin-Nadur, the Bronze Age village of Borg in-Nadur and the Roman Villa at Ta’ Kaċċatura. The tour will leave by coach at 9:15 from the parking area behind the Żejtun Parish Church and will return at the same point around 12:30. We will be walking in country paths along most part of this tour therefore it is important that you wear appropriate shoes. 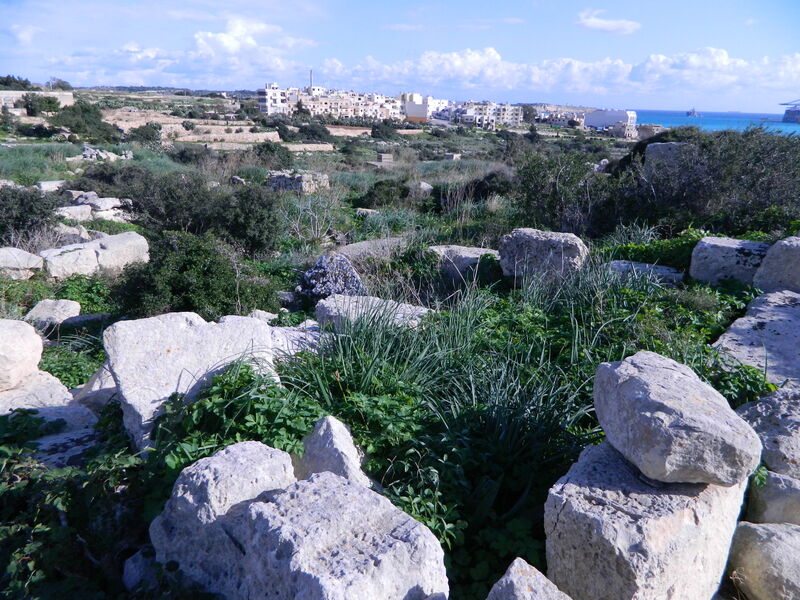 The tour will be held in Maltese. Since there is a limit on the number of participants, if you like to join us for this tour, make sure you book early. 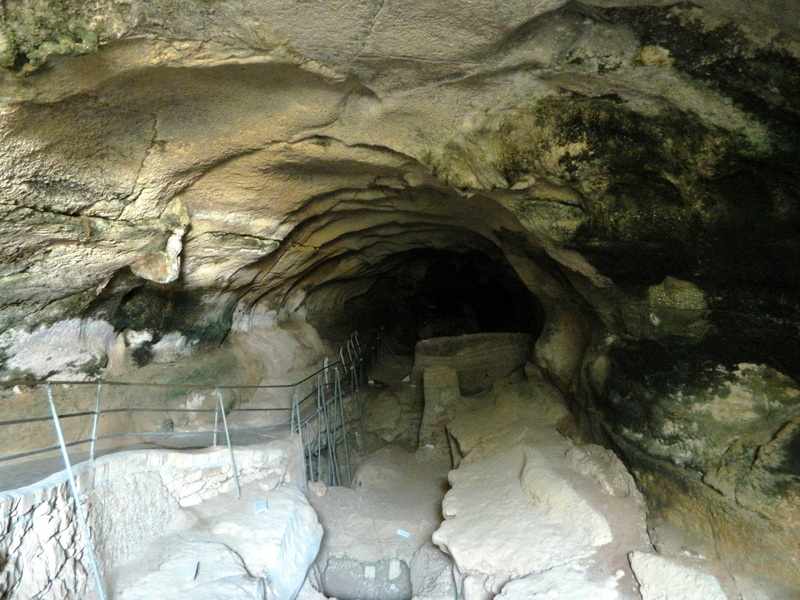 The price for this tour is €7 per person (which includes the access ticket to Għar Dalam and Borg in-Nadur Temple). Children under 12 years of age can attend free of charge.